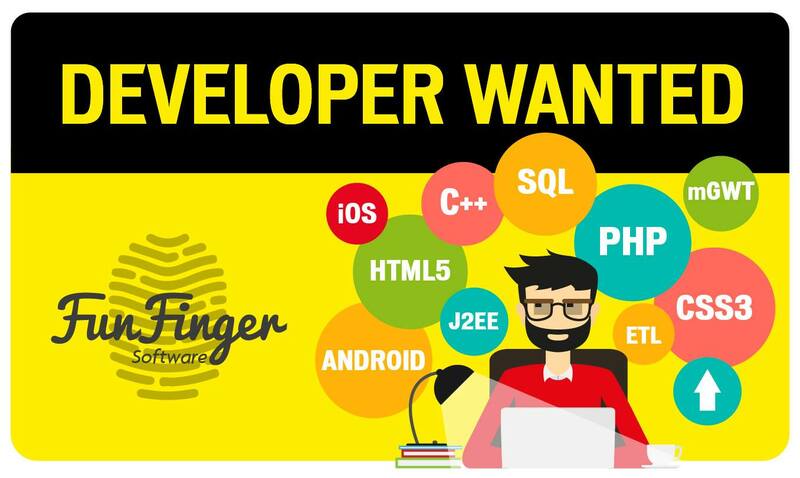 If you want your work to contribute to revolutionary consumer experiences and want to join a dynamic Start-Up with technological vision, join the FunFingerSoftware team! We want you in our team to grow and develop together. We are looking for enthusiastic people passionate about what they do. Please right in the title of mail the desired job title.